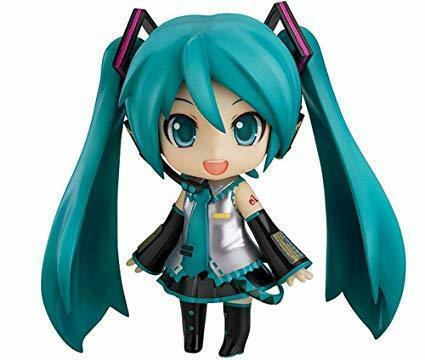 Hatsune Miku Nendoroid Figurine - Figurines - Anime Market: Buy and Sell Manga, Anime and More! Still in it's original box, opened but never used! 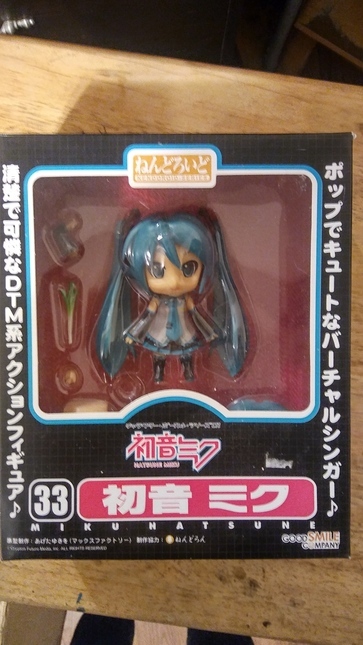 I opened this box as a Christmas gift years ago, but I never took the figurine out and displayed her.